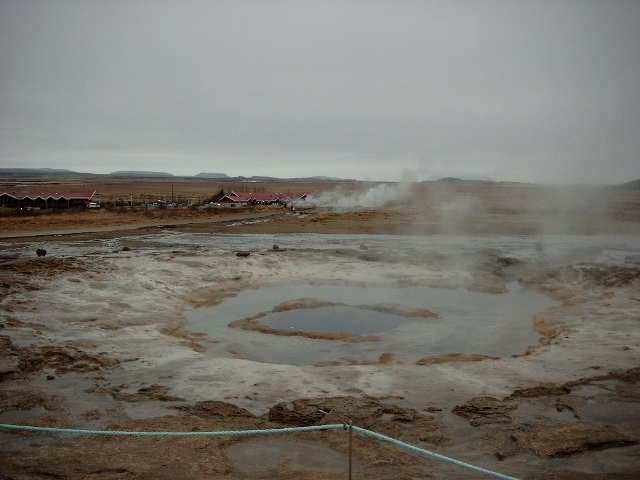 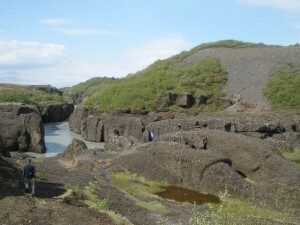 Vorsabær 2 is situated in the South of Iceland, about 80 kilometers from Reykjavík. 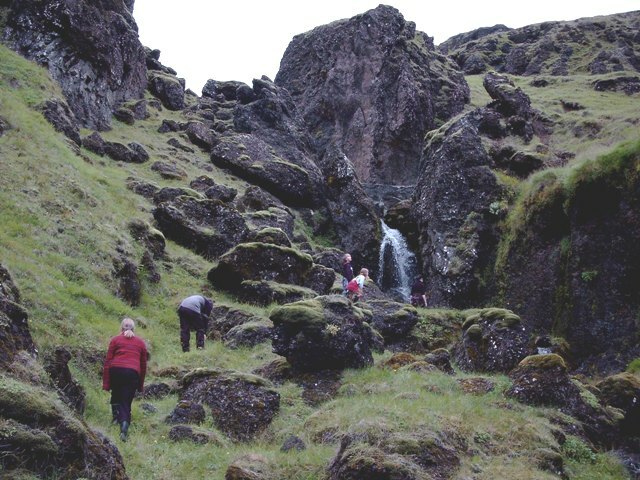 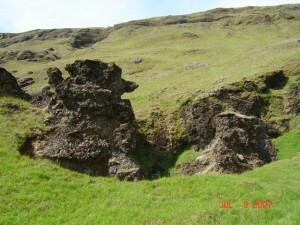 The farm is located at road number 324, very close to the mountain Vörðufell. 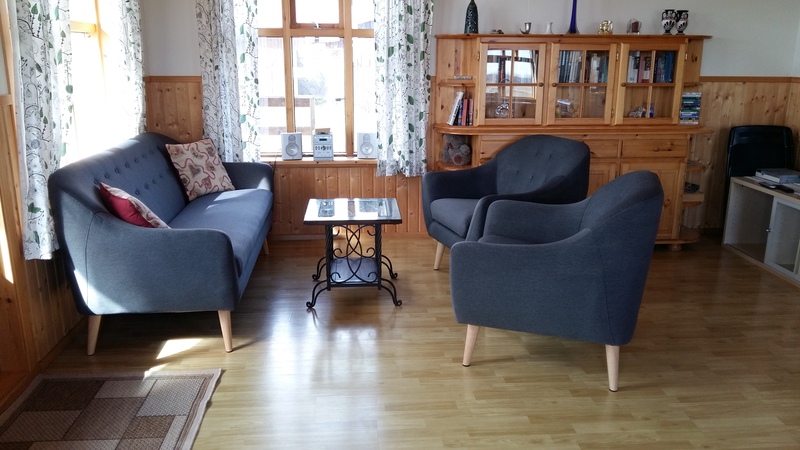 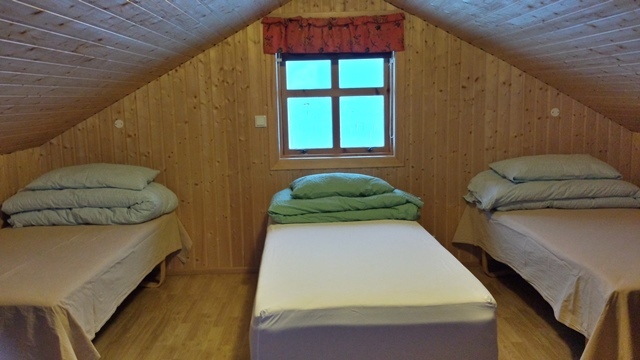 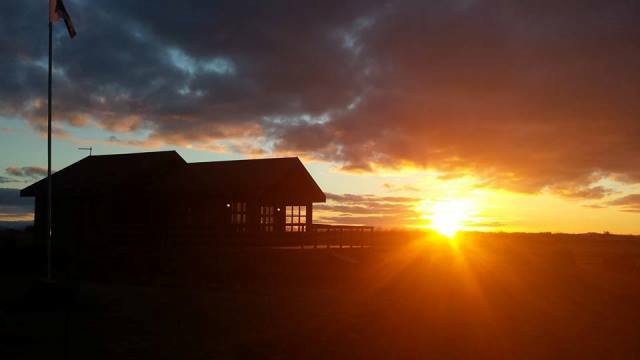 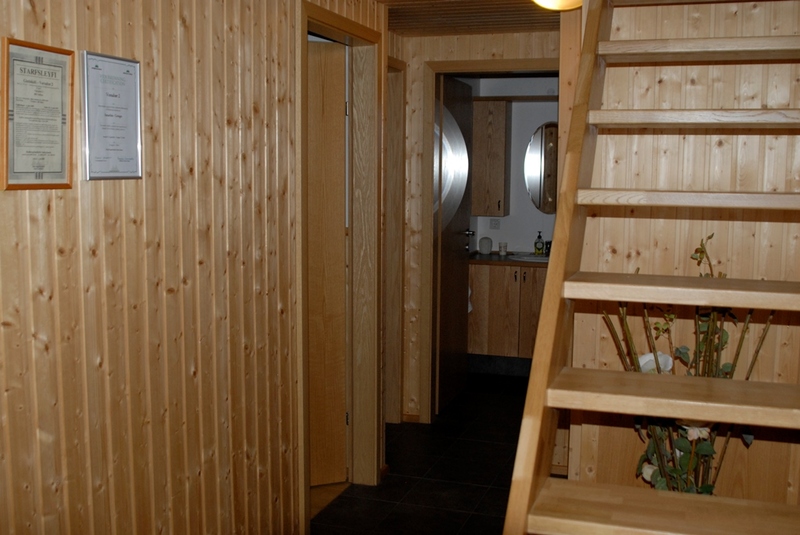 We provide accommodation in a cosy holiday house with a floor heating, where up to 8 people can stay over night. 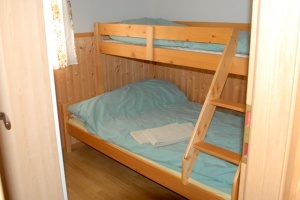 In the house there are 2 bedrooms, one of which has a double bed and the other a bunk bed with a double bed below. 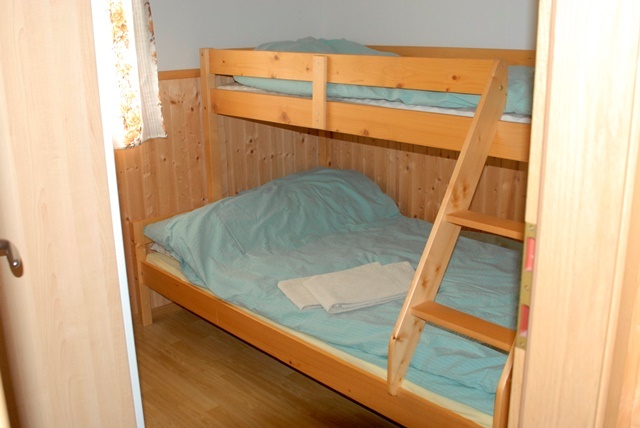 Besides there is a 18 m2 sleeping loft with 3 beds and 2 mattresses. 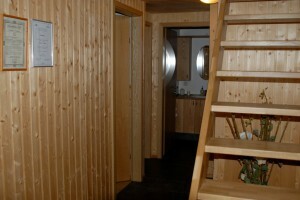 We also provide a crib on request. 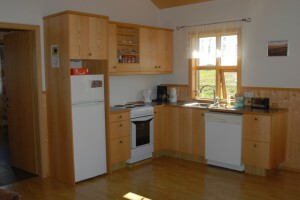 The kitchen is equipped with all necessary tableware and is included in the spacious living room with a TV. 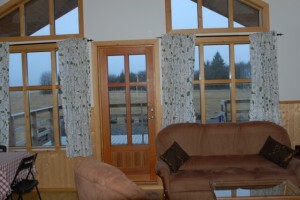 Outside the living room is a patio with garden furniture and a gas barbecue. 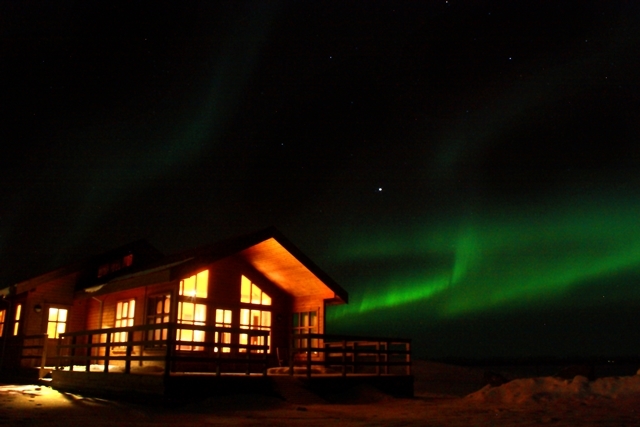 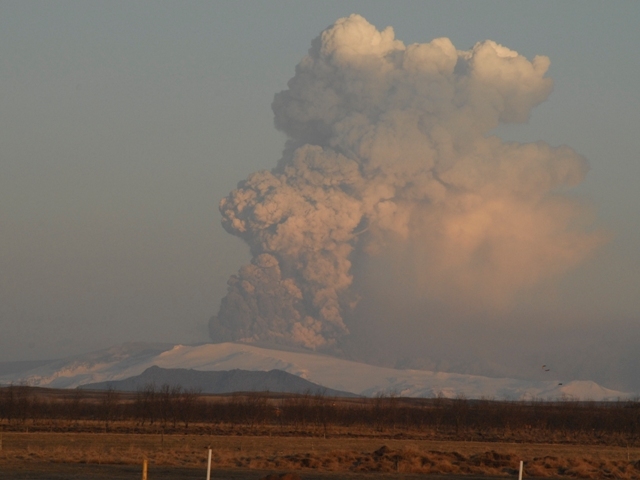 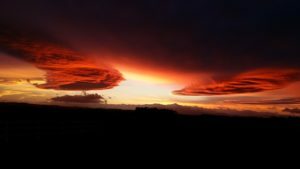 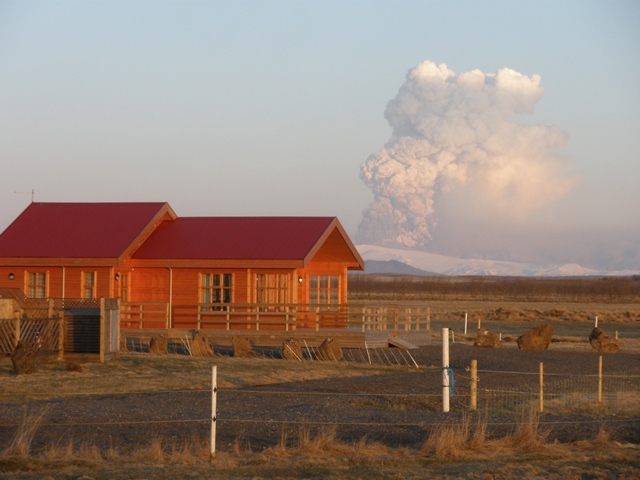 The view from the house is breathtaking, looking east you can see the famous volcano Hekla and in winter there is a good chance to witness amazing northern lights! 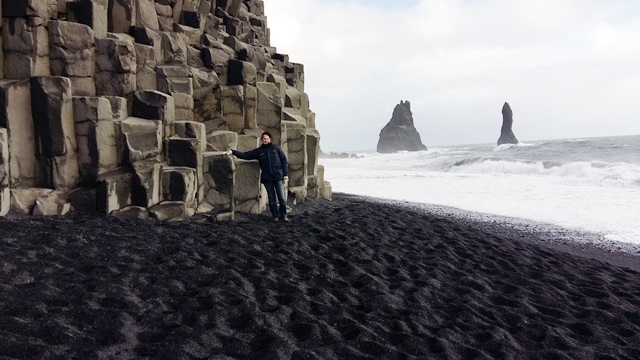 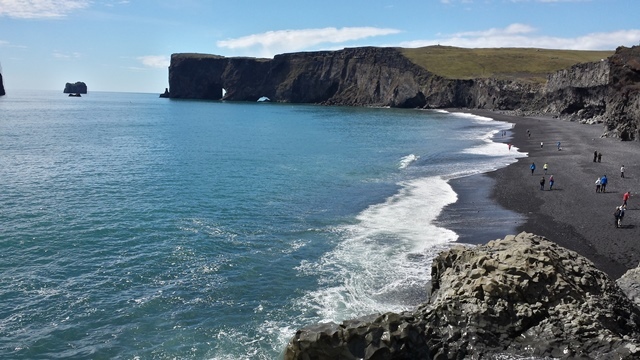 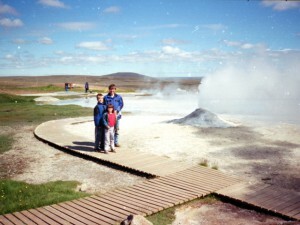 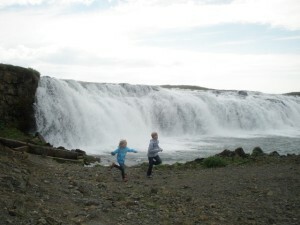 In the south of Iceland there are many popular tourist attractions, so you can easily visit famous places like e.g. 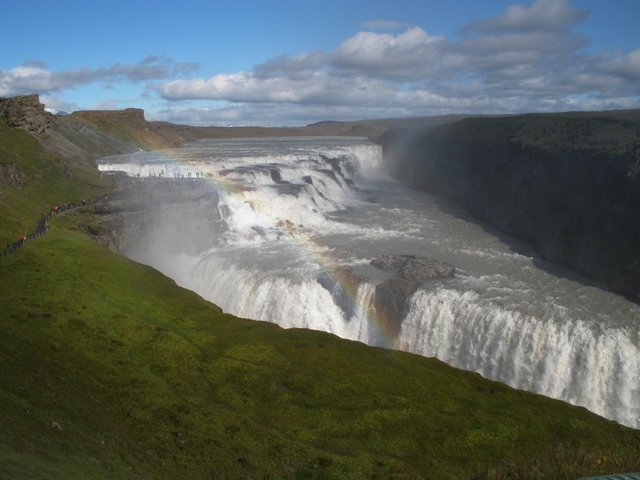 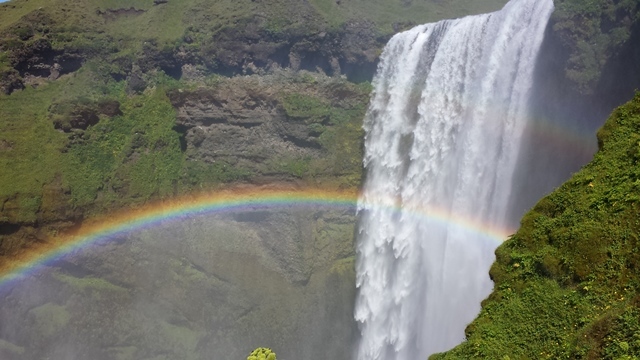 Gullfoss, Geysir Þingvellir and many others without a long drive. 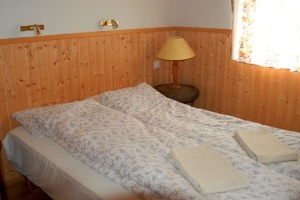 The location is ideal for those who want to experience these wonderful attractions. 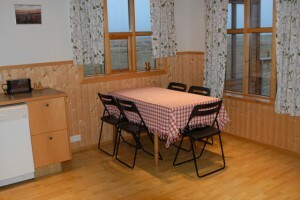 The nearest swimming pool is at Brautarholt 2 km from Vorsabær.